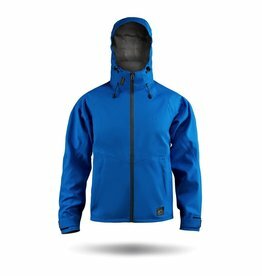 Aroshell Coastal is a tough 3-layer performance shell with stretch. 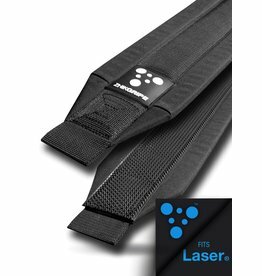 Fully seam taped, its high spec waterproof and water repellent material provides full wet weather protection while remaining breathable. Full wet weather protection combined with minimalist style. 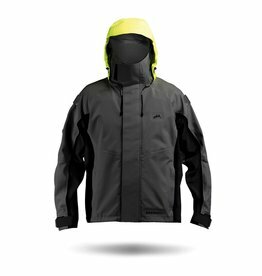 The Aroshell Jacket is designed to be fast, light and comfortable on and off the water, Aroshell is a lightweight performance shell with stretch.